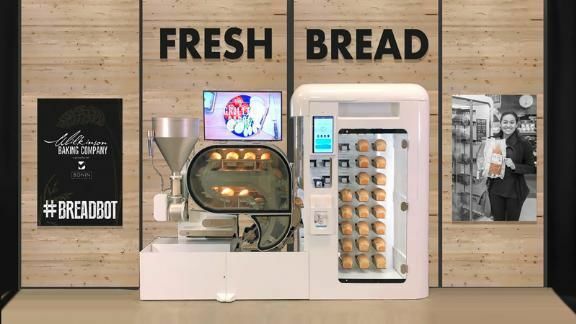 Breadbot, on display at CES 2019, rolls, forms, proofs and cooks as many as 10 loaves of bread an hour. The company says three US grocery chains plan to test it out in stores later this year. 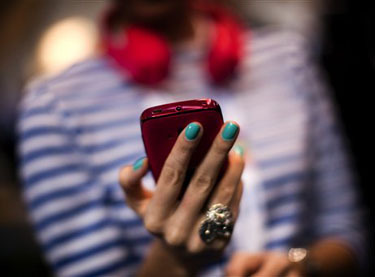 Many Americans say they can\’t live without their electronic devices. 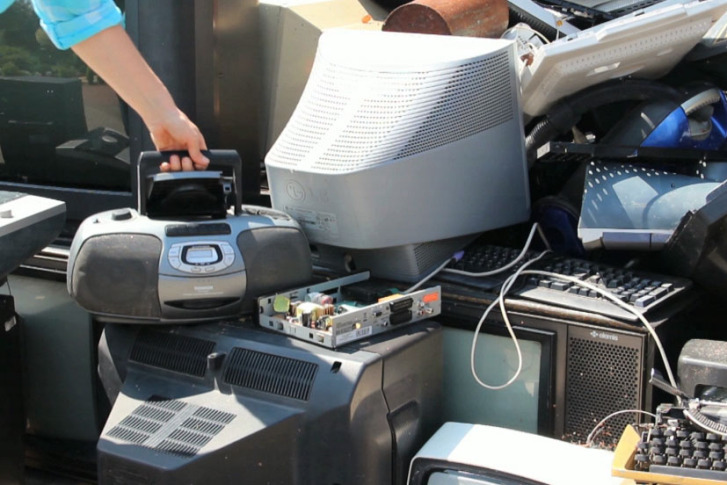 And with daily use, items such as cellphones and keyboards can get dirty. For proof, just take a black light to them.